Liverpool FC are delighted to announce Anfield's Centenary Stand is to be renamed The Kenny Dalglish Stand in recognition of the 66-year-old's unique contribution to the club. The Scot’s Liverpool love affair has spanned nearly four decades, beginning back in 1977 when he initially moved to Merseyside from Celtic, through to the present day where he currently holds the position of non-executive board director. Liverpool Football Club is blessed to have had many figures of significance all contribute to its illustrious history – and they are also rightly honoured in various different ways. 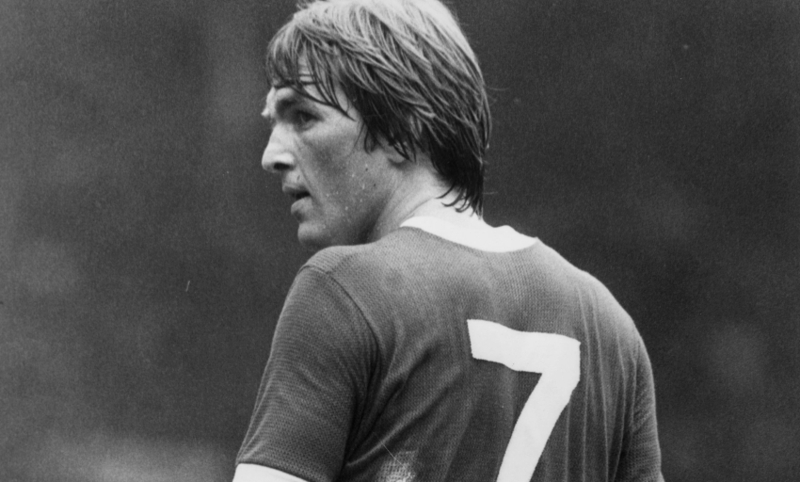 However, Dalglish’s legacy is distinctive because of how his influence has crossed over so many different areas. In football terms, he enjoyed two successful spells as manager in addition to 515 appearances and 172 goals as a player. In total, he lifted eight league championships, three European Cups, two FA Cups, five League Cups and one UEFA Super Cup. Off the field, his contribution is simply immeasurable to the club and the city of Liverpool because of the leadership role he played in the aftermath of the Hillsborough disaster and the support he and his family have provided over the years to the relatives of those who lost their lives. Furthermore, he and his wife Marina set up the ‘Marina Dalglish Appeal’ back in 2005 in Liverpool, a charity which aims to help those who have been diagnosed with cancer and their families on Merseyside. Dalglish’s values are the embodiment of ‘The Liverpool Way’, the ethos of Liverpool FC – and it is for this reason the club have moved to honour him in this way. Speaking on behalf of Fenway Sports Group, John W Henry said: “It is testament to Liverpool’s history and status that we are not lacking in truly great individuals, whose names could easily grace a stand at Anfield. 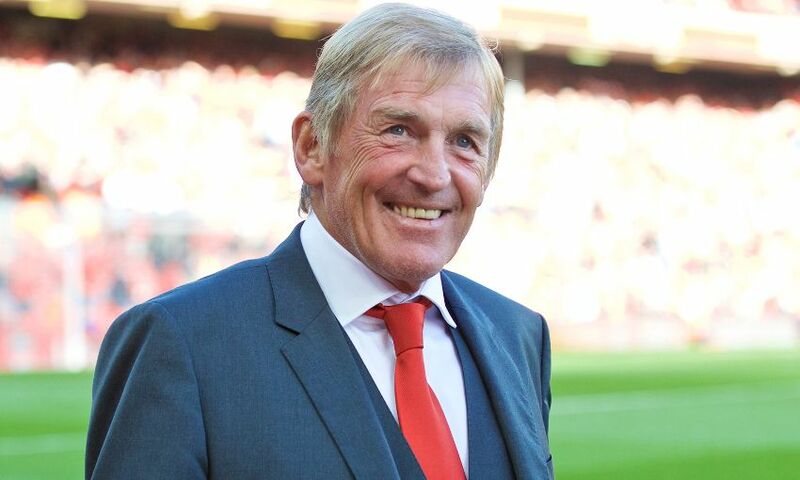 “But in Kenny Dalglish we have a person who carries such immense significance to the fabric of this club, so it feels somewhat incumbent on us to recognise this in a manner that is befitting to the man. “He is unique, not just to Liverpool, but to the game in England as a whole, having achieved greatness as a player and then enjoyed such success as a manager. His record and trophies won on both fronts speak for themselves. “However, Kenny’s contribution to Liverpool goes beyond goals scored, points amassed and silverware placed in the cabinet. His values are Liverpool’s values – he represents what is best about this football club. “The leadership and solace he gave to individuals, the club and city as it tried to come to terms with the trauma and tragedy of Hillsborough transcended sporting achievement. The official renaming ceremony will take place at a later date this year, which will be confirmed in due course. Liverpool chairman Tom Werner added: “We recognise this won’t sit comfortably with Kenny’s default position of humility and self-deprecation. But as we approach the club’s 125th anniversary year, now is the right time in the club’s illustrious history to leave this legacy. He and his family should know the privilege and honour is all ours – his name means so much to so many and its prominence at Anfield will enrich an already prestigious sporting cathedral.